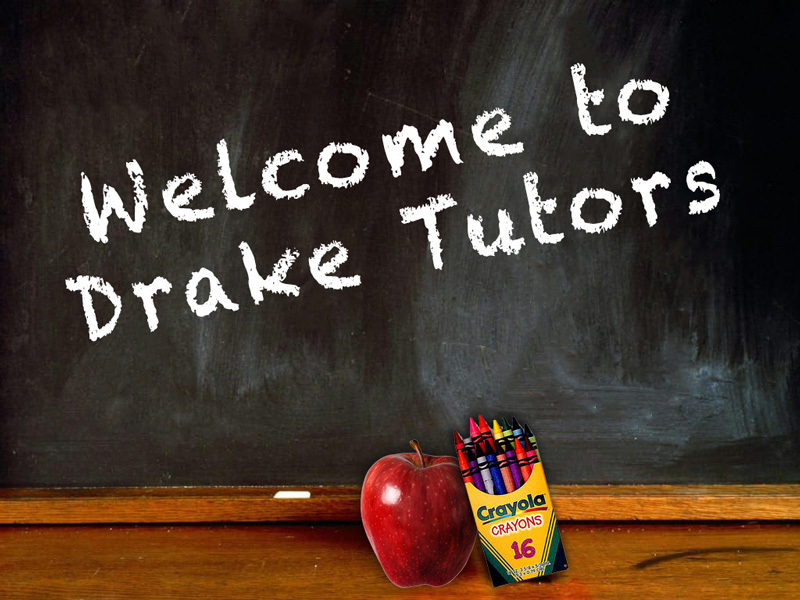 Welcome to Drake Tutors website. Providing Home Tutors for all stages of education. Our committed Tutors specialise in a range of subjects from primary to degree level. Established in 1978, Drake Tutors™ has had years of experience supplying qualified private tutors for home tuition in and around the Plymouth area. Our selected tutors have supported, motivated, encouraged and raised students’ aspirations in order to achieve their own personal goals. Home tuition can be a more effective investment of time and effort than many hours spent in the classroom. Private tuition on a one-to-one basis is clearly the most productive way to learn. Private tuition from Drake Tutors can be used help your child catch up after temporarily falling behind, to learn a subject outside the school environment, to stretch your child further or give closer attention to the needs of your child than is possible in a classroom environment. The tasks and tests can be taken at a time the school chooses. They last for less than three hours altogether. The results are not reported separately but are used to help the teacher assess your child’s work. By the age of seven, most children are expected to achieve level 2. The teacher assessment is moderated by your local authority. This is to make sure teachers make consistent assessments of children’s work. By the age of 11, most children are expected to achieve level 4. By the age of 14, most children are expected to achieve level 5. Expert tuition on how to plan your child’s preparation for the 11 plus exam to help build your child’s confidence and performance.. 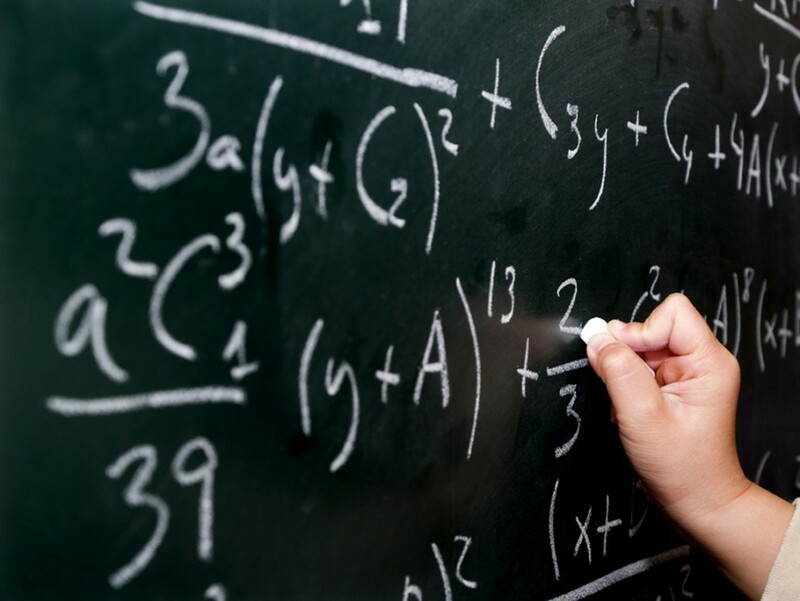 Private tuition for Entrance exams, GCSEs and SATs are all catered for with Drake Tutors. Extra in home tuition and support towards achieving your goals. Our experienced tutors have many years experience in this field. Enhanced language training from some of the top tutors in the education arena. Why not join our team of tutors. Copyright © 2018 Drake Tutors.